I3 Business Incubation Program | Communitere: Response. Relief. Renewal. The I³ Program is Nepal Communitere’s new holistic business incubation program designed to support Nepali businesses to build a strong foundation for growth and success. The one year program is being supported by UK Aid and will be based at Nepal Communitere in Pulchowk, Lalitpur providing one-on-one business coaching and mentoring, leadership development and direct access to financial and business networks. 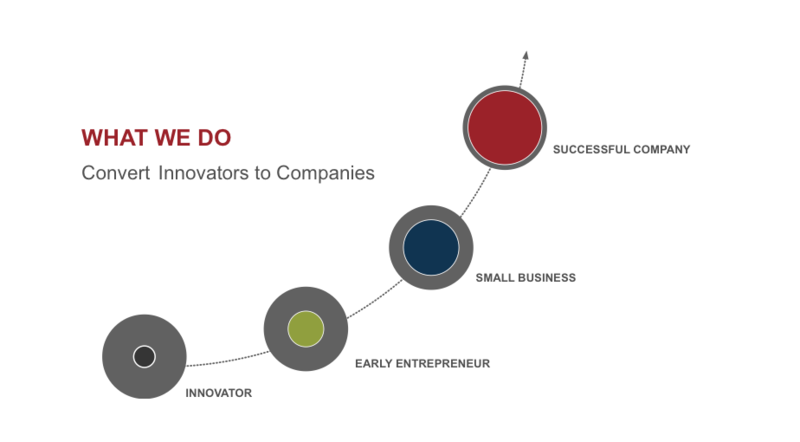 We provide a dynamic, collaborative space to equip entrepreneurs with the means to pioneer innovative solutions, iterate and refine their ideas, and become self-reliant. 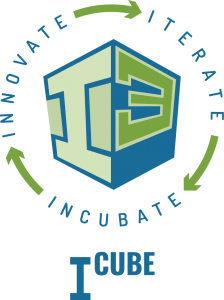 The I3 Incubation Program is a one year participatory learning experience that provides Nepali entrepreneurs with the knowledge, skills, tools, networks and resources they need to build a strong foundation for their enterprises. Business acumen: Gain access to a comprehensive business development curriculum and learning resources. Industry-specific expertise: Work with and learn from experts working within your industry through one-on-one coaching, in-person workshops and peer learning. Business coaching: Meet weekly with a designated business strategy coach who will help you address challenges that come up during the one year program. Professional support: Access pro-bono 1-on-1 advising and cut costs in marketing, fundraising, executive/leadership coaching, accounting and legal professionals and other advisors. Peer learning: Entrepreneurs in the cohort work collaboratively and learn from one another. Co-working space: 1 year free 24/7 access to the Nepal Communitere Makerspace, Resource Center and Co-Working space. Access to capital: Intimate panels of donors, investors, lenders and funders give their tricks of the trade and help you determine what form of capital is best for your venture’s structure and scale. I3 program staff: Program staff ensure that you make valuable connections and receive appropriate assistance. Amplified visibility: Gain customers and visibility through I3 blog, social media networks and mailing list. You are motivated, coachable and have a business venture that is feasible. Your business has had a presence in a market for approximately one year and is a legally registered Nepali-based company. Having a functioning leadership team is encouraged, but not required. The ideal candidate is a passionate and committed social entrepreneur that has generated some revenue and gained some traction in a market for approximately one year and wants to take their venture to the next level.